Mountain Press Publishing Company, 9780878426379, 1pp. 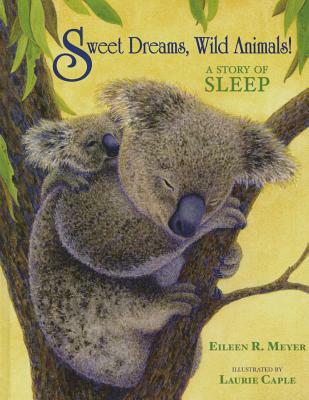 Fourteen animals, including the cuddly koala, the hairy anteater, and the wise owl, are featured in this lyrical bedtime story about the unusual ways that animals sleep. Natural history notes explain how each animal sleeps, from the magnificent frigatebird, which naps while flying hundreds of feet above the sea, to the walrus, which sleeps with its tusks anchored in floating ice. Whimsical watercolors of dozing animals will help any weary child fall to sleep with a smile.